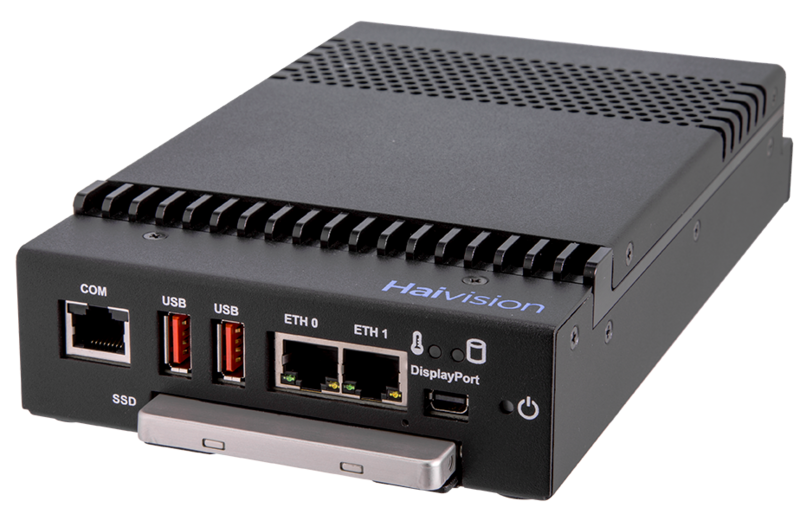 Haivision’s H.264 and HEVC video encoders and decoders are used by enterprises, broadcasters, defense and government organizations to securely stream live low-latency video across the internet or over private networks. Transport secure, high-quality HD video, even over unpredictable networks. 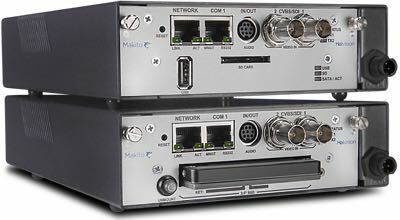 Our award-winning series of video encoders and decoders is ideal for low-latency H.264/HEVC workflows. 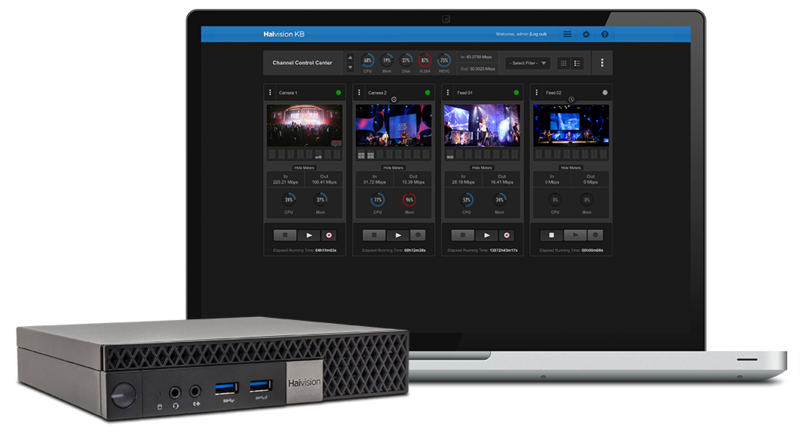 H.264 and HEVC video encoders and transcoders for internet streaming workflows deliver high-quality ABR video cascades for resolutions up to 4K. Low latency, high-density HEVC, H.264 and MPEG-2 video encoders and transcoders feature KLV metadata support, compliance and interoperability for defense and ISR workflows.